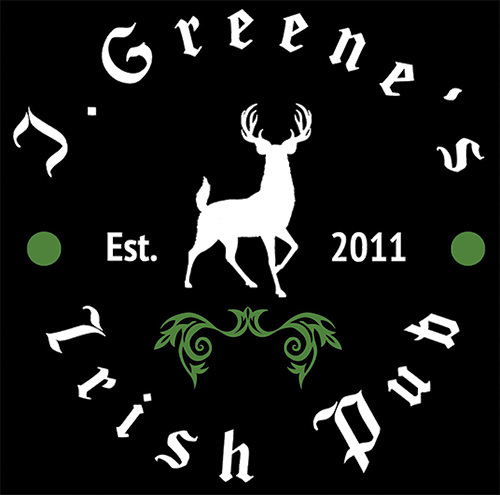 At J Greene’s Pub we believe that a “pub” isn’t some stuffy definition. In fact, a pub isn’t a place at all, it’s a state of mind that fully embraces the spirit of camaraderie, community, family and friendship that brings people of all walks of life together. A pub is not just a “public house” where food & beverages are served, it is a home away from home, a place where family and friends gather to share a good time together, build on existing friendships and create new relationships that will last forever! Juliet became interested in the restaurant and hospitality industry after having part time jobs in local restaurants while she was attending Kirkwood High School. It was then that she decided to make the field of hospitality her profession. She received her formal training at Pennsylvania Culinary Institute where she obtained her degree. She then worked in a four star restaurant in Vail, Colorado for several years honing her skills. 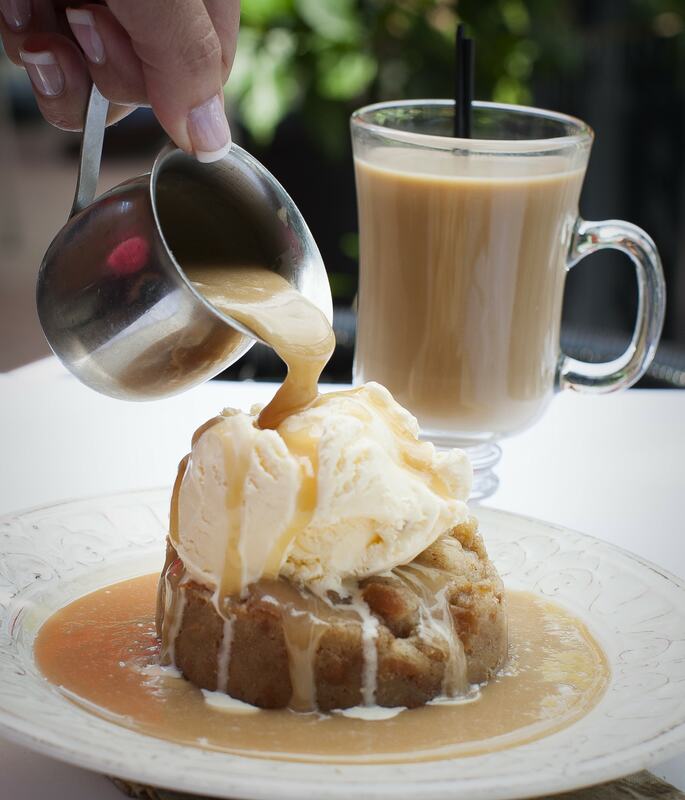 When she moved back to St. Louis, she continued to work in several leading restaurants and developed both epicurean and kitchen management skills. Finally, she went to work as the Executive Chef for an Irish Pub which was rated by Esquire Magazine as one of the top 10 in the nation. It was there that she met Jason. Jason attended Webster Groves High School where he played football and became a St. Louis sports junkie. He then attended Colorado State University and graduated with a degree in biology. During both high school and college, Jason worked part time at a variety of restaurants. Even as he worked other jobs, he continued to circle back to the restaurant field where eventually he became the general manager of one of the largest restaurants in St. Louis. This is where he met Juliet. At first their relationship was a little rocky for how could a Kirkwood girl tolerate a Webster Groves boy. After all, the Kirkwood – Webster Groves rivalry dates back over 100 years and at times has been more intense than the Hatfields and the McCoys! Their mutual love of Cardinal Baseball and Blues Hockey, however, allowed them to eventually overcome the “local sports” problem and instead focus on regional sports problems – most of the time. Once they breached that barrier, they became great friends, fell in love, married and added two daughters, Vanessa and Charlie, to their happy family. One dream they both shared was to open their own restaurant that combined all of their favorite things in life: a friendly meeting place, inclusion of the entire community, a venue that welcomes families, plenty of sports, good brews and great food. J Greene’s Pub is the consummation of that dream. 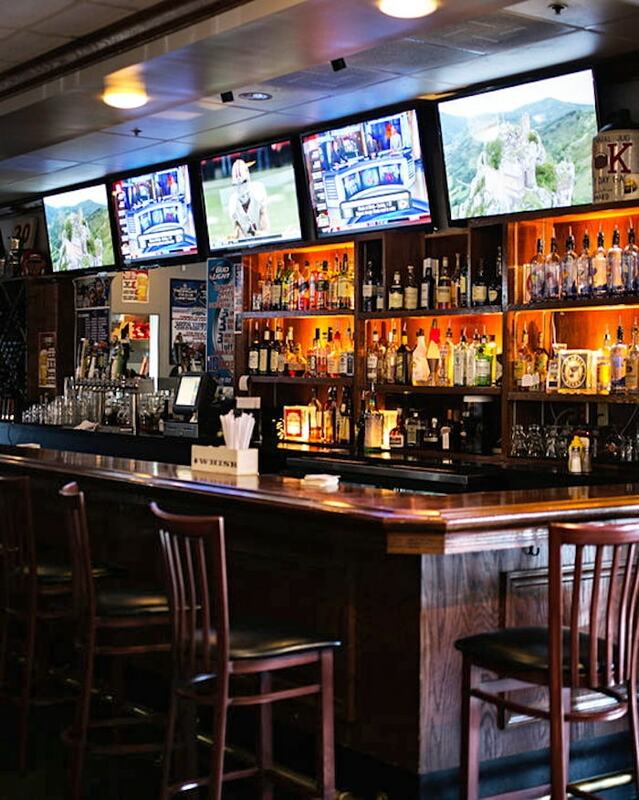 Being located right on the Kirkwood – Webster Groves border, J Greene’s Pub invites everyone in the surrounding communities to come on in, any time, to share some of the joy that Juliet, Jason, Vanessa and Charlie have found overcoming this 100+ year rivalry!